Once you have agreed on a term sheet for your loan, it’s time to turn to the “definitive loan documents.” The first document to get drafted is the loan agreement. 1. Get it reviewed by an attorney. The loan agreement contains the basic terms of the deal and describes what the bank will require the borrower to do beyond staying current on payments. All loan agreements are not the same. The bank may tell you it’s a “standard document” drafted by internal staff, but you can’t afford not to have it reviewed by a competent finance lawyer, potentially saving you thousands of dollars. If you decide to request a change in the document later, the bank will charge a modification fee. It’s best to get it right the first time. 2. Representations and warranties; schedules. Representations and warranties are statements of fact made by the borrower in the loan agreement, and any untrue statement could be grounds for the bank to call the loan. The representations and warranties may refer to schedules where the borrower discloses exceptions. The number one rule for preparing schedules can be distilled down to three words: tell the truth! Disclose any and all exceptions. If you are making a representation that your assets don’t have any liens other than as disclosed on a schedule, be careful to disclose all the liens on the schedule. As a borrower, it’s in your best interest to be thorough and inclusive. 3. Covenants. There are two kinds of covenants: thou shalt, and thou shalt not. Borrowers should pay special attention to covenants that restrict it from corporate actions, such as making distributions to its shareholders or members, selling its assets, merging with another entity or undergoing a change in control. Make sure you understand the limits imposed by the bank and can live with them. 4. Focus on costs and fees. Banks don’t just make money from interest. Every loan agreement will include other costs and fees to be paid by the borrower. For example, the lender may require the borrower to pay for an annual appraisal of its assets. Make sure you have already agreed to the costs in the term sheet. If not, don’t be afraid to push back. The bank may agree to cover the costs itself. 5. Events of Default. The events of default section is a list of events that allows the bank to require immediate repayment of all amounts outstanding. Generally, any violation of a representation and warranty or a covenant will be deemed an event of default after the passage of some period during which you can cure the problem. Don’t assume that the bank will only call the loan if you fail to make a payment. There are a multitude of other grounds for putting a loan in default. As with the rest of the loan agreement, it is important that you have this section reviewed by a seasoned credit finance lawyer. 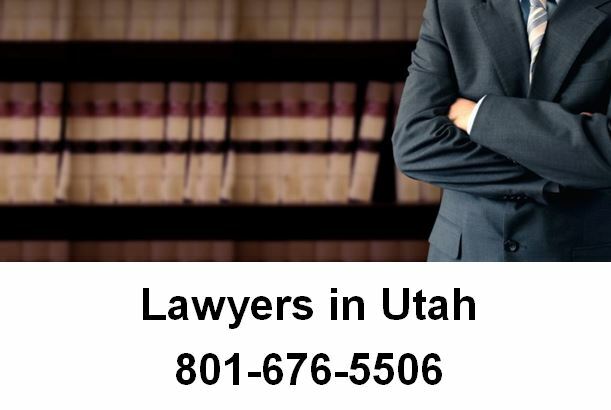 If you are here, you probably have a legal issue about a term sheet or a loan that you need help with, call Ascent Law for your free consultation (801) 676-5506. We want to help you. What Does The Term “Legally Compliant” Mean When Referring To Business? How Do I Stop Payday Loans From Garnishing Me?